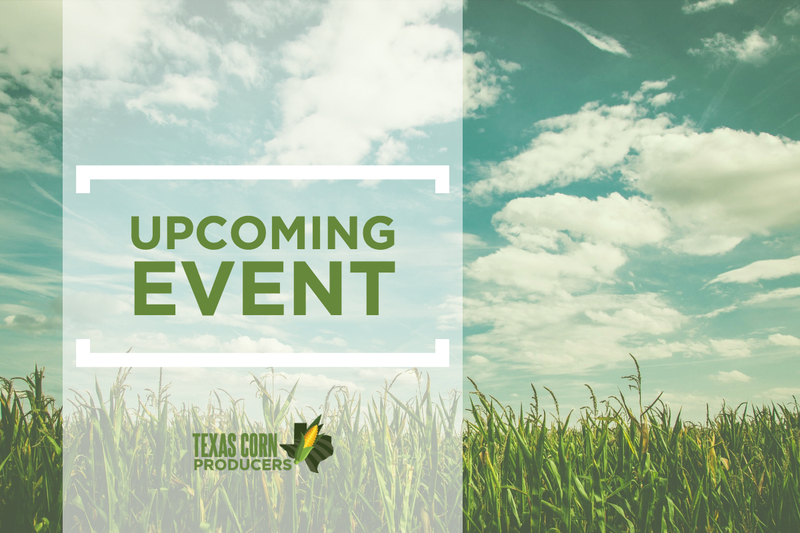 Join the Bexar County Texas A&M AgriLife Extension Service and the Bexar Ag and Natural Resources Committee as they present the 2019 Ag Symposium, “Staying Current in the Changing Times,” on April 16! Baitfish in demand: Are you prepared to provide it? Pasture weed management: The latest and greatest. Hemp: A new worthy enterprise or will it “mellow” out? What’s new with herbicide brush control? Feral pigs: A problem with solutions! Drought insurance: How to make dry weather work in your favor. The Bermudagrass stem maggot: What is it, and what can you do? Identification of and control methods for external parasites of livestock. The cost is $15 and 2 TDA continuing education units will be offered – one general and one integrated pest management. To RSVP, contact Jackie Campa at 210-631-0400.